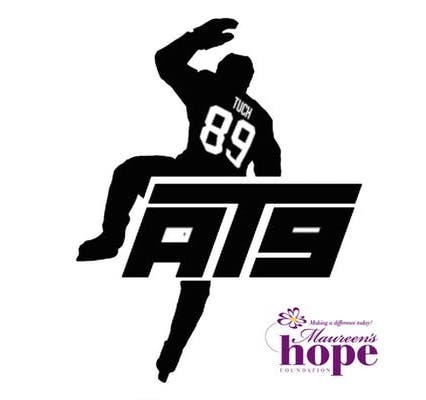 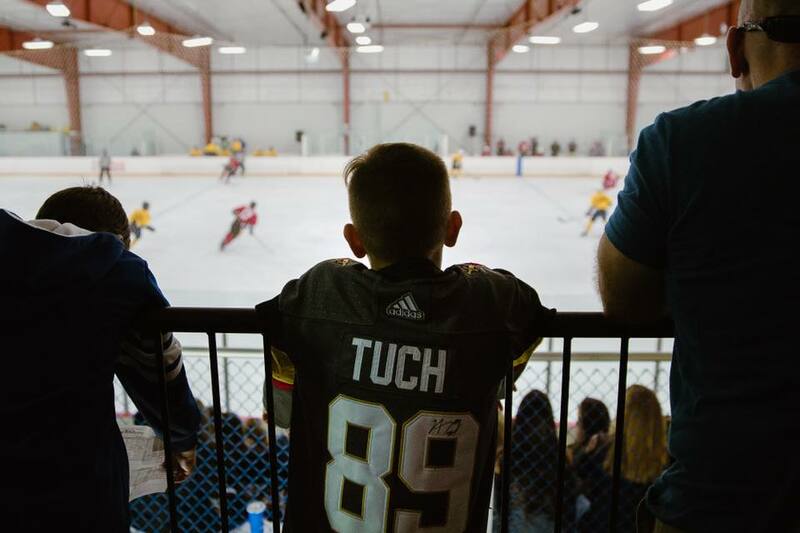 Thank You to all who came out to support the Alex Tuch 3 on 3 Pro Hockey Game which raised just over $50,000 to support the mission of Maureen’s Hope and the families we serve. 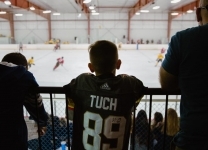 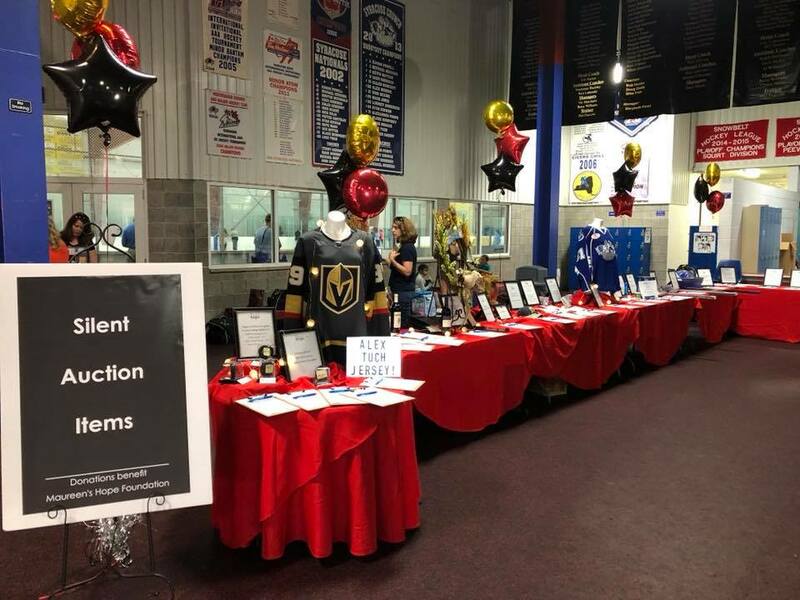 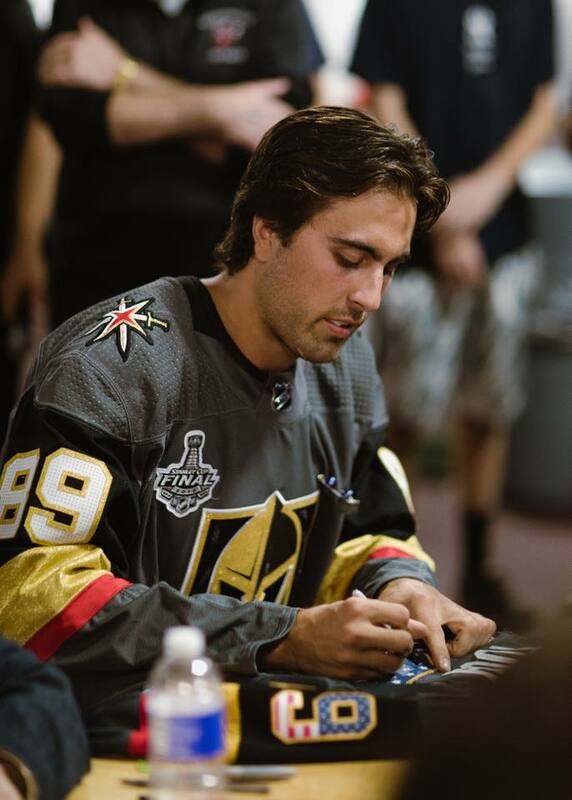 Alex Tuch, of the Vegas Gold Knights, wanted to put on an event to give back to his community, and alongside his parents Carl and Sharon, and a committed group of volunteers, they brought this successful event to fruition in six weeks. And thank you to all of our player sponsors and our host, the Midstate Youth Hockey Association.